Chic, trendy, and stylish. 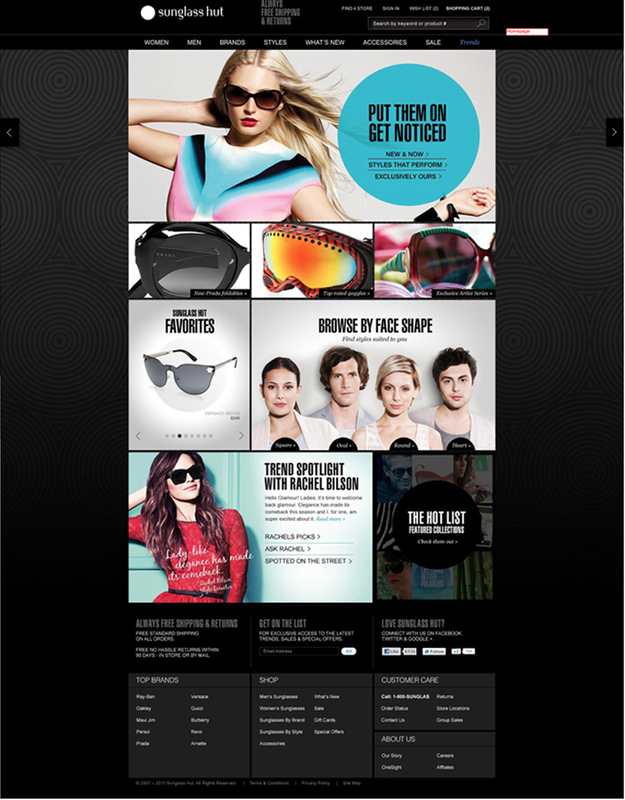 Online advertising for high-end retail client was right on focus. 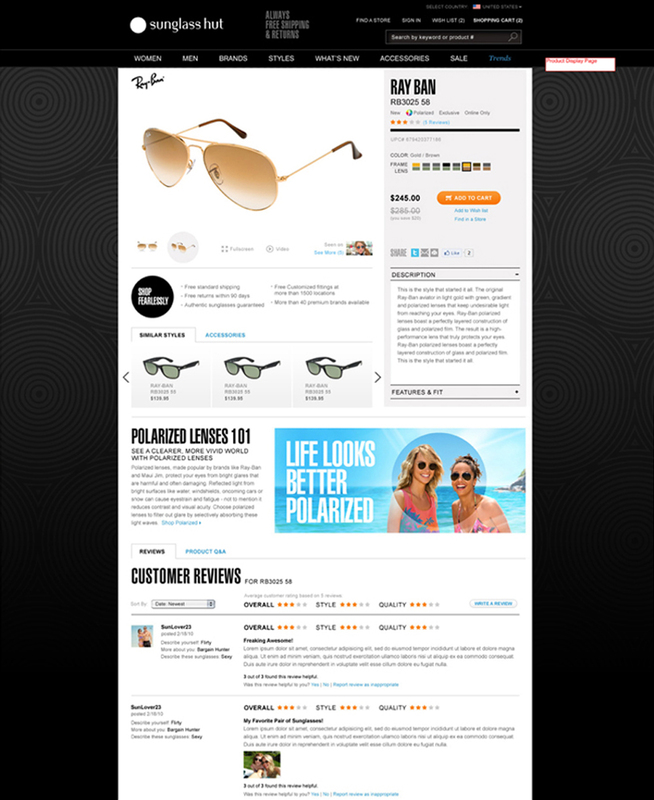 sub brands: Ray-ban, Coach, Prada, Maui Jim and Oakley.